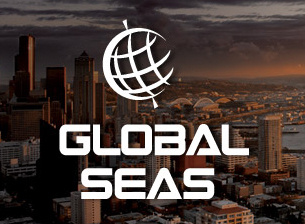 Global Seas is a private management company headquartered Seattle, Washington. Since its formation in 2001, Global Seas has grown and evolved into an internationally diverse entity with a portfolio of investments spanning the globe. We represent and manage a variety of industries which include fish harvesting, fish processing, ownership and operation of survey vessels for charter, real estate, hospitality, agriculture and technology. 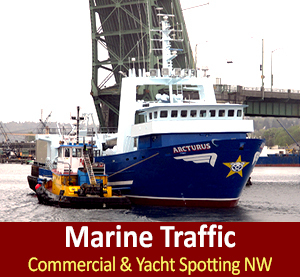 Our team collectively has over 100 years in the maritime industry, primarily in vessel operations. Global Seas was created as the operating arm of Nina Fisheries, Inc. which has been investing in the maritime industry since 1994. 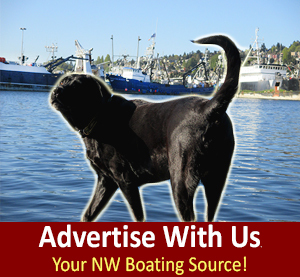 Nina Fisheries began with its founding partners Bob Desautel and Walter Kuhr Jr. in the crab and shrimp fisheries in 1977. 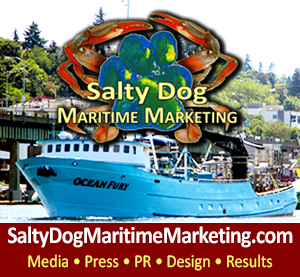 The company eventually expanded its trade and continued success in the Alaskan pelagic fishery. 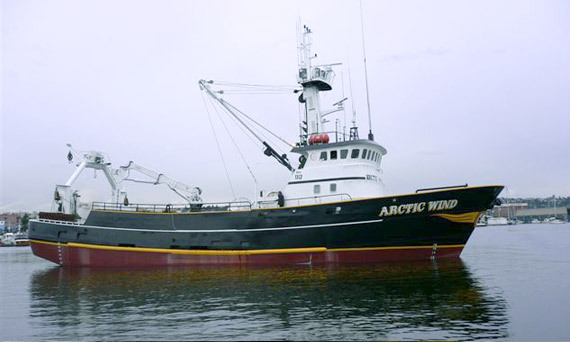 As Nina Fisheries grew, its efforts expanded to include operations on the East Coast of the United States and into the Chilean and Argentinean waters. 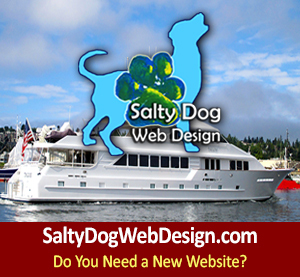 Their mission at Global Seas is to provide their clients and crew with the most advanced, dynamic, and quality vessels. Whatever the mission brings, all of the vessels owned and managed by Global Seas embody the same principles: safety, efficiency, and well maintained ships, along with a commitment to the sustainability of the resources on which they depend. To accomplish this and achieve their greatest potential, it is crucial that they have the most knowledgeable and experienced team. By embracing the knowledge of their past and combining it with the technology of the future, Global Seas works every day, not only to meet, but to exceed the highest standards and quality in their industry.